George Street will become a lively market with stalls selling beautiful hand-crafted gifts, fine local products and mouth-watering food and drink. This is organised by Luton Borough Council and supported by Luton BID. Peter Rabbit™ and Paddington™ will entertain families on George Street at separate intervals from 2.30pm. You can then see them at the official light switch-on at 6.15pm. There will also be live shows on the stage outside the Town Hall from midday - arts and crafts workshops, food and drink stalls, plus much more. Get into the Christmas spirit on St George’s Square where there will be festive carol singing by the 30-foot Christmas tree. Carols will be performed by Luton Choral Society. Shoppers can meet Santa and his Christmas elves, stilt walkers, jugglers and dancers as they wander through Luton town centre. 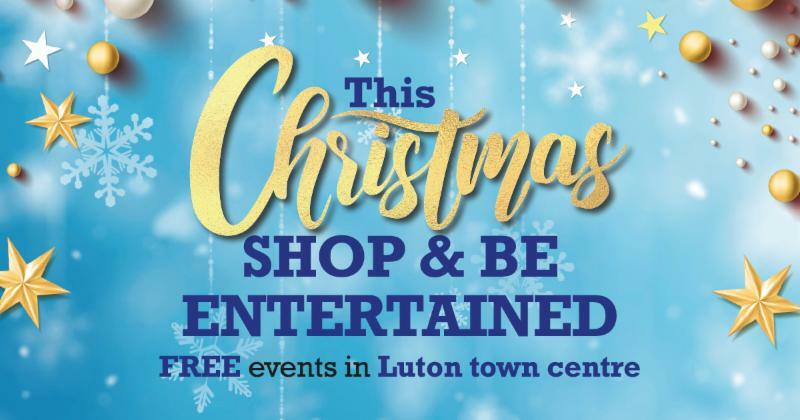 We are delighted to support and promote lots of other festive events happening all over Luton town centre in November and December - all these events, cost details and more are listed on our online events page HERE . 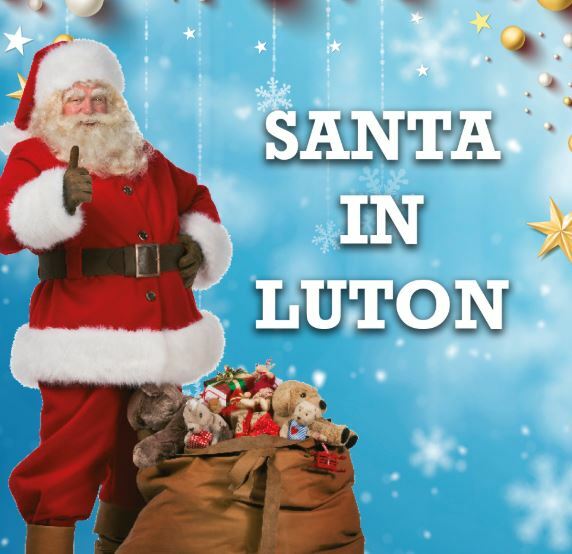 Our new Christmas What’s On Guide includes ALL the Luton town centre festive events. 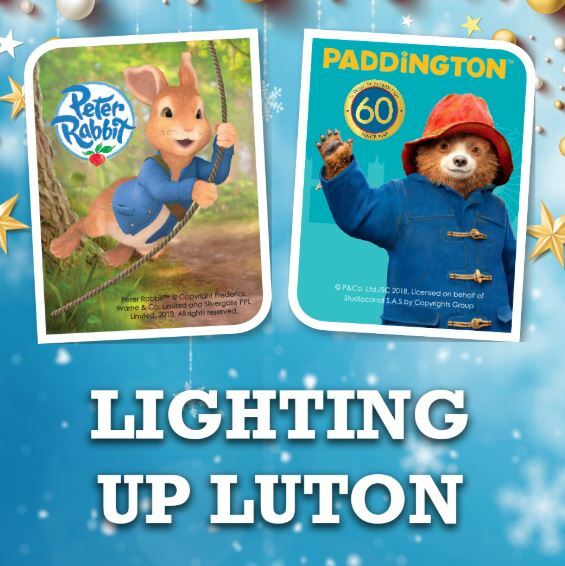 Our Christmas guide is available online HERE and you can also visit the Luton BID events diary online HERE. 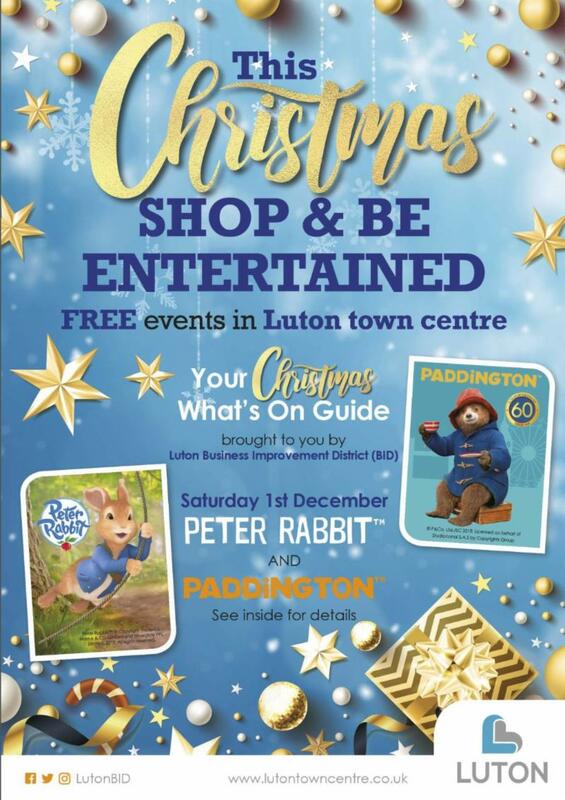 If you like more copies of our What's On Guide delivered to your business please let us know by emailing us at info@lutonbid.org or chat to one of our Ambassadors. If you wish, you can unsubscribe at any time by clicking the link at the bottom of this email.